Salibu Paddy is a rice plant that grows again after the remaining crop is cut / trimmed, and appears from the book in the soil, the shoot will release new roots so that the nutrient supply is no longer dependent on the old stem. 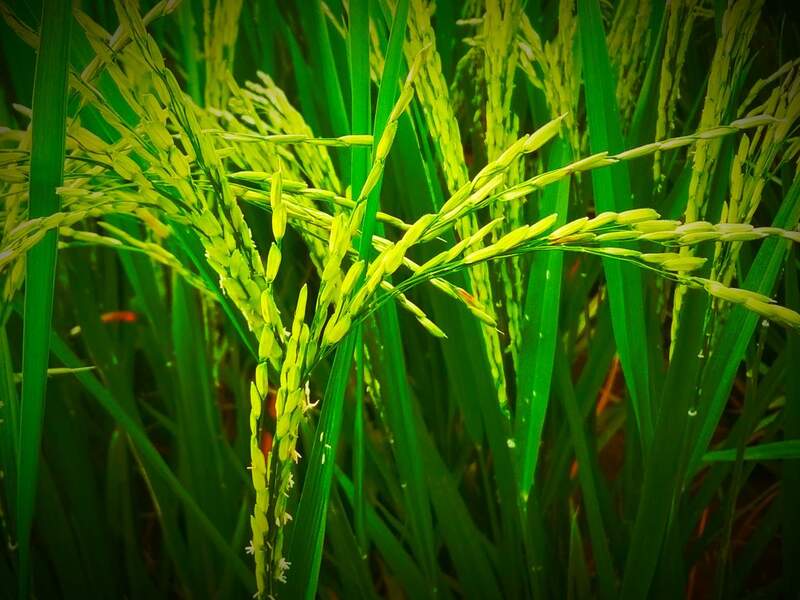 These shoots can divide or sprout again like ordinary movable rice plants, this is what makes growth and production equal or higher than the first plant (mother). "Teknik Salibu is a technique of planting rice using the humps of rice plants, the remainder of the first season so that they can harvest faster. In order to grow again, there are several influential factors, including cutting the remaining trunks, varieties, groundwater conditions after harvest, and fertilization. Regards @abiyamuda, thank you for visiting my blog.